This Spanish sparkling wine is made using the same elaborate method as Champagne, but displays completely different characteristics, due to the use of indigenous Spanish grapes and the influence of the Mediterranean climate and soil. The winemaker, David Carrascosa follows his grandfather's winemaking passion and footsteps. 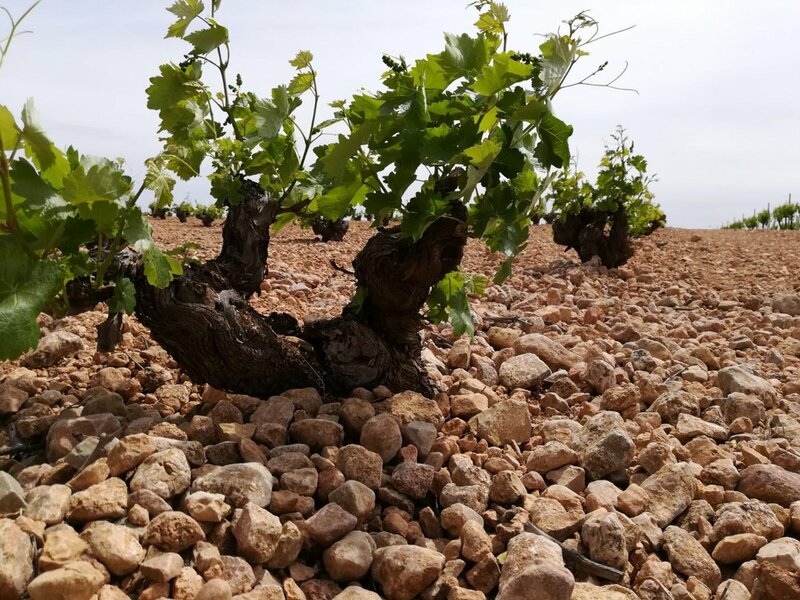 His grandfather had bought a small winery in Villarrobledo, Albacete back in 1920. Growing up there, David's love and interest for wine began. Today, David uses only the highest quality of grapes while keeping traditional sparkling wine methods. Lacueva is made with grapes from the Ciguela River Valley in the central part of Spain. Winters are very cold, with temperatures often going below the freezing point, while the summers are warm and dry. 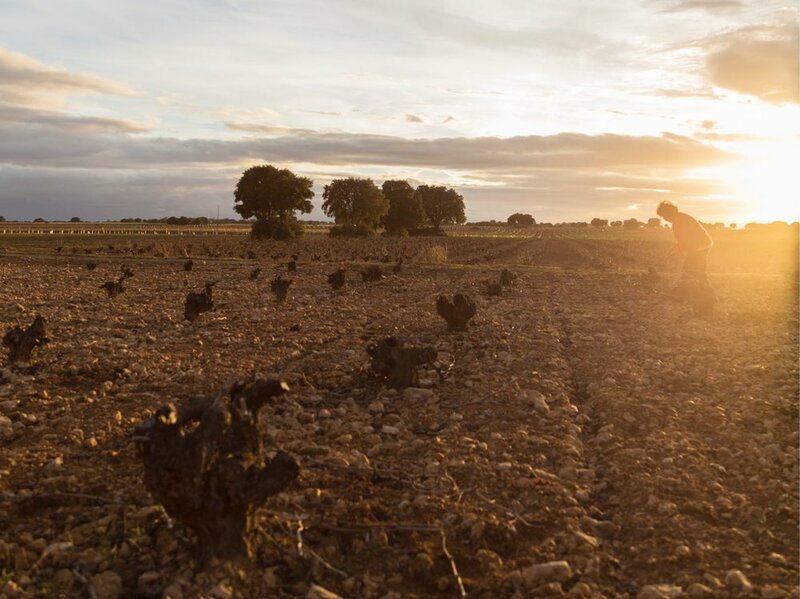 The soils are rich in limestone and poor in organic materials, producing low yields of concentrated, mineral-driven wines. Aging takes place for at least 18 months in the subterranean cellars under the winery at a controlled temperature of 57 F. Only a small dosage is used and the bottles are disgorged on order for shipment.